What’s the deal with that farmhouse? 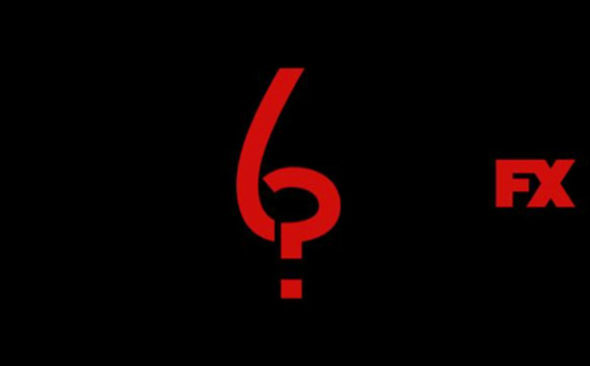 FX just released new teasers for season six of American Horror Story, EW reports. The cryptic promos were released via Snapchat. While the teasers revealed little, you can see snippets of what seems to be an isolated farmhouse, a crib with a screaming baby, and a haunted staircase. Season six of American Horror Story premieres on September 14th. What do you think? Are you a fan of American Horror Story? Where do you think season six will be set?